Our greatest asset in life is time. Time is the one thing we cannot get back, no matter how hard we try. 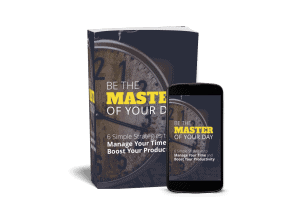 What if you could finally master your time? 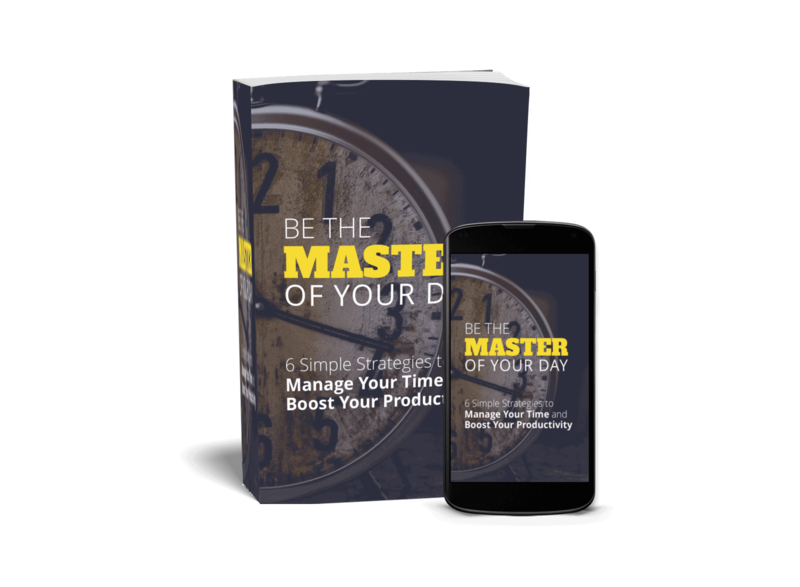 Imagine how it would feel if you were able to do more with the time you had – how it would influence your family, as well as your achievements. Go ahead and check out the description below and add it to cart today, to learn how to master your day. make it a reality. In order to make the most use of time, think about when the most productivity takes place. Chapter 2: Focused Task Management. There are surprising disadvantages to multitasking, context switching, and task switching. Though it may seem impressive to do many tasks at once, you’ll actually be more productive if you focus on just one thing at a time. 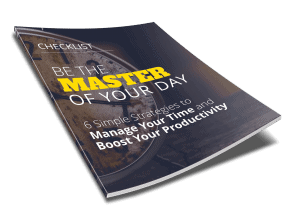 Chapter 3: Prioritizing Daily Tasks. How do you decide on the most important tasks? 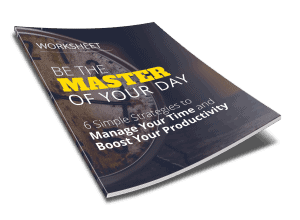 Discover how to get the most out of work time by focusing on the highest-priority tasks. Chapter 4: Pay Attention to Your Time. What does it mean to be mindful? If you can focus on the present moment, you’ll be fully invested in the task at hand. Chapter 5: Setting Up Your Daily System. Look at the big picture and then focus in on the day-to-day reality of making goals come to fruition. Chapter 6: Set a Schedule, Stick to it. Consider how you want each hour of your day to flow and create a realistic structure to follow.